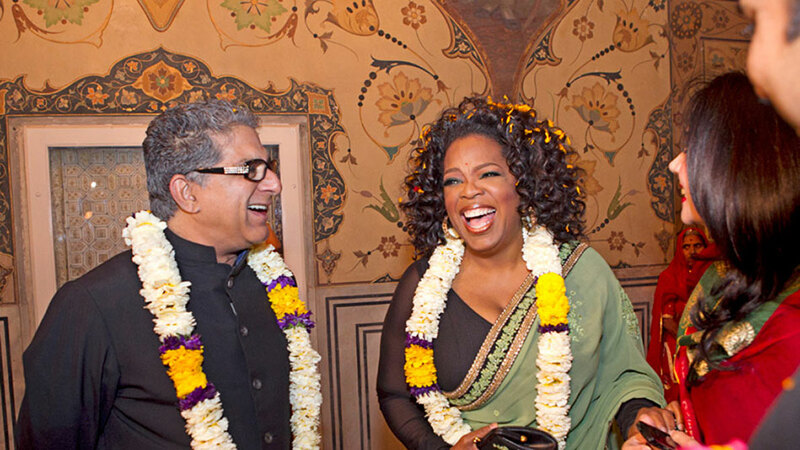 It’s no secret that Oprah and Deepak often work together to bring healing programs and offerings to the public. These two have been collaborating for decades (since the 1990’s) and have managed to refine their 21-Day Meditation Experience in a way that is accessible on a large scale. Now you have an opportunity to join thousands of others and enjoy this Oprah-Chopra meditation experience. It begins tomorrow (July 13, 2015) and is FREE to anyone who chooses to register and participate. I’ll be finishing up my 100+ Days of Meditation with this particular program using the Android app (also available from iTunes). If you’ve been curious about meditation, but just haven’t had the time/drive/opportunity/whatever to get started, NOW might just be YOUR time.